Ah Jessie Ware! Her second album is coming out on October 21 and this is another sampling of what we are going to hear on it. 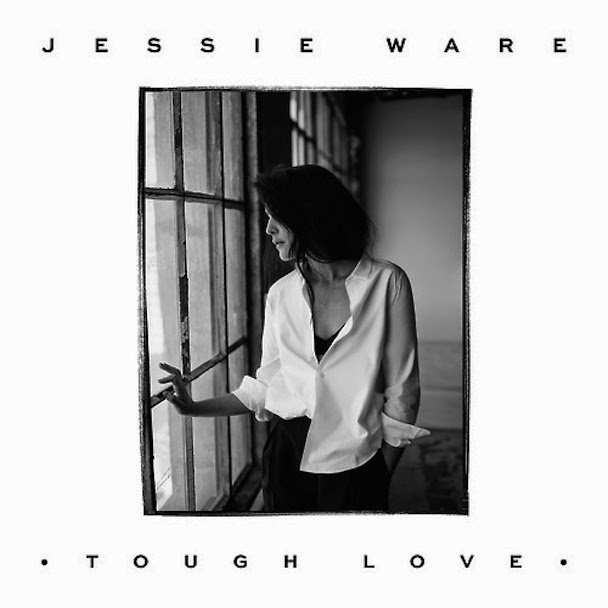 Team Jessie Ware. Fack I love her.